We aim to provide all of our customers 5 star service. Your input on the service is appreciated. When you have a broken washing machine, it could mean piling up of dirty clothes. In addition to that, it might lead you to inconvenient and stressful trip of visiting a Laundromat. You might also need expensive pick up and drop off services. For you to avoid all these, you have to ask for help from a company that will repair the washing machine fast and efficient. There are some minor repairs that you can carry out yourself. There are also cases whereas major repairs are required. These should be left out to the expert hands of professional and skilled repair technicians. This is quite a simple and common issue that causes it not to run completely. It could be attributed to the plug that is already loose, or that it is already unplugged. If ever this happens, you need to check your power connection first. If things have already been plugged and yet the appliance is still not running, you may check on the outlet wherein the washing machine is plugged. If your washing machine appliance does not fill out and drain water completely, you now need to check on the inlet hoses for obstructions and kinks. If it is not draining properly, observe and determine the problem. The problem might be attributed to the hose for clogs and kinks. If hoses are kink-free and clear, you are now facing an even bigger problem. In this regard, you need to seek for the assistance of a professional company that can provide for washing machine repair services. These will help examine the switches for lid and water level, possible culprits, drive belt and pump. Loose connection of hose potentially causes leakage on the washing machine, especially during the draining or filling process. If your floor is flooded with water every time you use a washing machine, then try to check the connection of hoses. Check if they are secured and are tight. For those front loaders, check on the machines door gasket. The small holes you have not noticed from the washing machine may allow the water to escape. 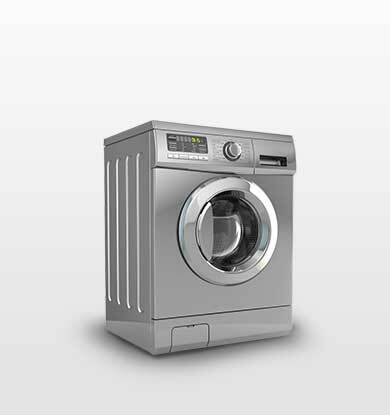 An imbalanced washing machine usually causes unwanted noise. If you use your washing machine at night to wash your clothes, you may be stressed out hearing the unwanted and loud noises that it creates. 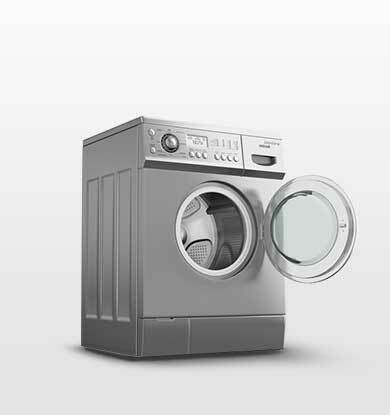 Excessive loads may be the culprit of too much noise made by your washing machine. One of the best solutions on how to solve this issue is to cut off its load. When it still creates noise even if you already managed to cut off its load, it is about time for you to seek for washing machine repair services. There are instances when you can do the repair of simple washing repair problems. Nevertheless, when it comes to serious washing machine repair problems, it is still best to seek for professional washing machine repair services. One of the trusted and well-renowned companies to offer washing repair services is On Demand Appliance Repair. We are here to give you the best repair services that are just perfect for your washing machine. We are here to help you and to reduce the burden brought by your washing machine. Never miss out this chance to get in touch with us today! Odar Appliance Repair Toronto is known by our passion for providing appilance users with high-quality appliance repair service in Toronto. You do not have to disturb yourself if your appliances start malfunctioning; we at Odar Appliance Repair Toronto are just a call away. We have all the necessary spare parts so that we can quickly and effectively repair any brand; In addition, our staff is highly qualified, licensed and secured to provide the best repair service for your Toronto home appliances. Our technicians are polite, quick and professional to ensure they do not disrupt your busy schedule. There are no hidden charges for fees charged for work done; In addition, our technicians will explain the necessary repairs and costs of work before starting work on your appliances. At Odar Appliance Repair Toronto, we are proud to offer the same day of service; we will do everything to make your devices work perfectly without recurring problems. You can freely call us at any time to send you the necessary help. Since Toronto is a multicultural city, Odar Appliance Repair Toronto is also a multicultural as well as popular Toronto appliance repair service. Our technicians come from different places around the world. Although all of our technicians come from different ethnic groups, one thing is common to them; all of them are trained by our specialists to make sure they are fully qualified to work with any job in Toronto. 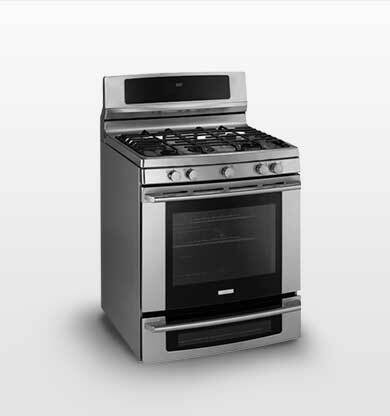 At Odar Appliance Repair Toronto, full-service repair is our specialty. 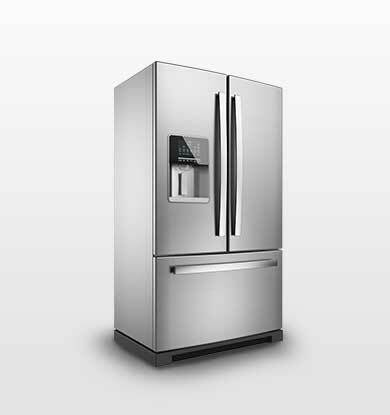 We offer a full refrigerator repair service in Toronto, regardless of the model or brand of refrigerator. With our long-standing experience under our belts, our team of expert technicians can quickly respond, diagnose the problem and manage your refrigerator. At the same time, we strive to provide the necessary parts in stock and at hand to avoid multiple trips to your home or business, so you do not have to break away from your job or your home life. Dirty dishes can accumulate quickly occupying surface in the kitchen when the dishwasher breaks down. Restaurants may have problems with the health board if the recommended level of sanitary measures is not respected. 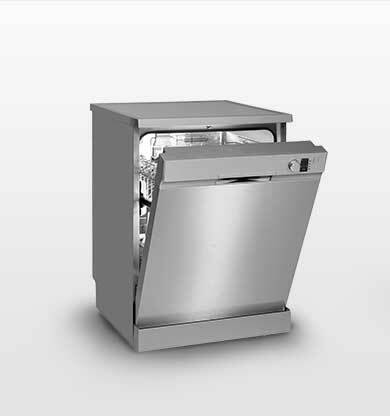 It is therefore very important to contact a reputable appliance repair company for dishwashers repair in Toronto. Fast and efficient services: If you are at work, time is money; therefore, you need contact details of a trusted Dishwasher repair company in Toronto.